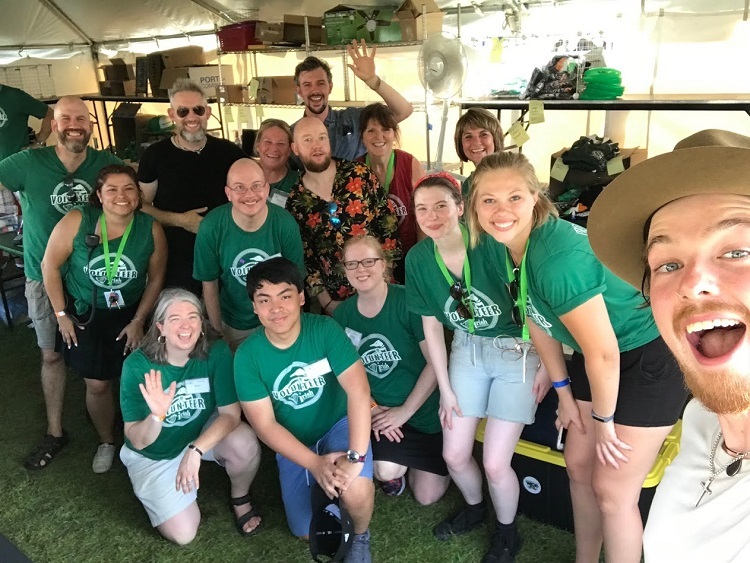 The Irish Fair of Minnesota Internship Program provides an excellent opportunity for hands-on experience planning one of the most family friendly events in the Twin Cities and one of the most authentic Irish festivals nationwide. The festival annual attendance is 80,000 - 100,000 people, there are 12-14 programmed stages/tents over 3 days, with 150+ musicians, 650+ dancers, and 600 wonderful volunteers. Day and evening times are available, approximately 10 hours per week, May 2019. Dates are flexible. Intern positions are unpaid. However, the experiences with Irish Fair of Minnesota will provide opportunities to network, build a portfolio and gain valuable professional skills.